For the overseas fans, DramaFever will start uploading the subs February 12th! What do you think of the drama so far?! 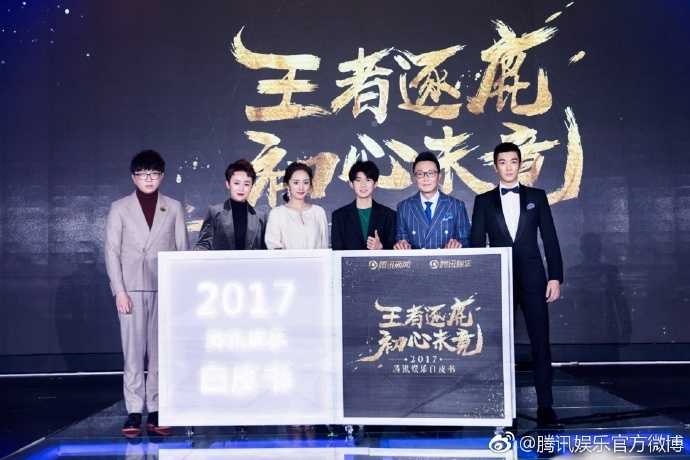 As of February 9 (5 days into its broadcast/8 episodes released), Negotiator has reached 1 billion views on Chinese platforms! Update: Tencent, DataWin, and Vlinkage released various rankings for the year. CBNweekly just released another Commercially Valuable Stars list. These kind of lists get released almost every year and sometimes 2/3 times per year by different sources using different criteria so these rankings do change based on what criteria is looked at. 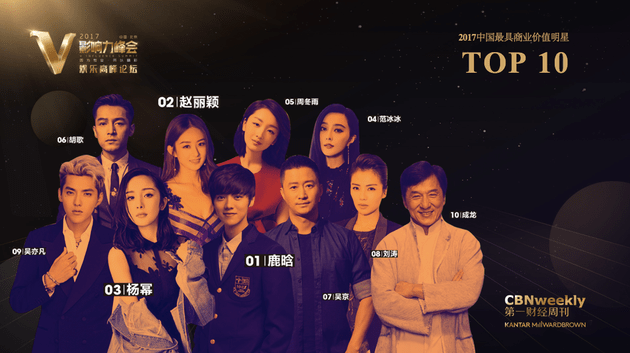 You can find last year’s 2016 CBNweekly’s ranking here and see if your favorite celeb has moved up/down. We are combining Historicals, Wuxias, and Xian Xias all under Ancient dramas since they all take place in “ancient times”. Please share your favorite ones.